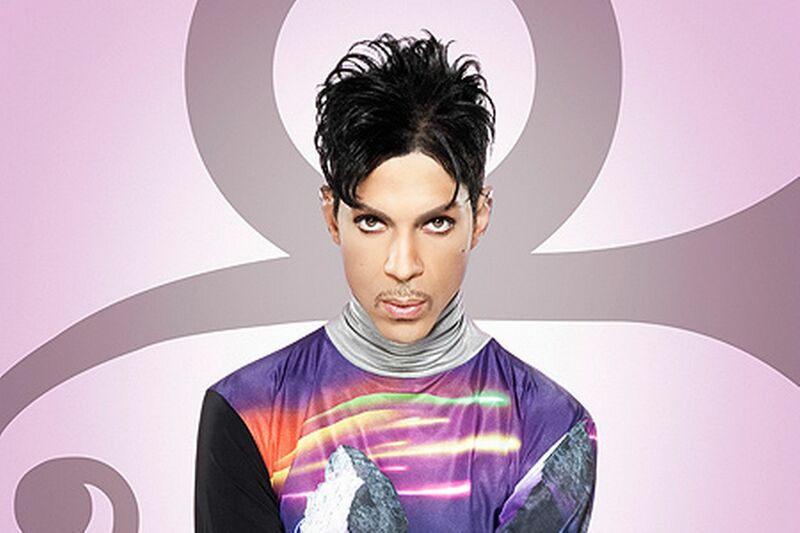 What was even more surprising than Prince dying, was him not leaving a will. With an estimated fortune of $300 million USD and a reputation for being a control freak including owning his own master copies, it seems out of character. It is also going to be costly. Prince didn’t organize his affairs thus costing his estate perhaps $120 million. But are you better organized? Or will paperwork avoidance hurt the legacy you leave for your family? Estate planning has an uncomfortable feel to it, but bad things happen. Car accidents, heart attacks and strokes can strike out of the blue. Every year tens of thousands of foreigners die away from home. In 2015 alone there were 16 American deaths reported to US Department of State just in China. Tip: highways are deadly here. For long-term expatriates it gets more complicated because we often have assets in several different countries and thus legal systems. Are you prepared for that? Are you going to leave a plan, or a mess like Prince, which is currently estimated to take years and cost millions to untangle? Firstly you need to get a will in each jurisdiction since legal systems differ. It’s not that simple though, because your wills need to be coordinated in their creation. A frequent inclusion or something to that effect is “…and this will replaces all others previously created…” and thus you may end up with competing wills from different countries that could be used to create a dispute down the track. Obviously, that’s something you need to avoid. A properly drafted will also help speed up probate and in China “properly drafted” also means certified by a lawyer, not just in a word document you created and signed at home. Again it will need to happen in potentially a couple of different countries with differing rules. An “alien spouse” is a blessing and a curse. The good news is that China doesn’t have estate taxes (yet, but give them time), but sadly your home country probably does. Some estate taxes such as in the United States or the United Kingdom can be up to 40-50% range. In several cases, countries can also have arcane rules that can penalize “alien” spouses in some cases removing or drastically reducing the tax free threshold thus charging big taxes on very modest estates. Still in other situations having your alien spouse hold assets can also have a lot of benefits, again depending on your country of origin. Planning now can solve many problems. Planning, and resolving these issues now, can thus provide a lot of benefits to a family with diversified assets and passports . We have helped several clients coordinate these activities with lawyers and it is often surprising to the client the number of important issues the process raises such as taxes, children’s custody, control as well as crystallizing future plans and thus raises the idea of a trust. Should you trust a trust? Many people think of trusts when it comes to estate planning. A trust is a vehicle that can help in many situations manage the passing of control and tax consequences, but it certainly isn’t everyone. For starters it comes with a running cost and can lead to a relinquishing of control of assets. Also for assets in some jurisdictions there will be limited benefits if any. Beyond that it is difficult to give useful generic advice in this complicated area, so talk to an experienced lawyer about your situation to avoid the absence of any doubt. Estate planning is like putting on underpants. Let’s face it, getting a will and estate planning is like putting on clean underpants. It important because it keeps the family jewels safe and as your mum says, is useful in the case of an accident. However no-one goes around bragging about it at the bar like they do with successful investments or their latest ride. “Check out this awesome will I bought today!” is something no-one said ever. Estate planning and sorting out wills are necessary to protect your wealth for future generations because getting it wrong could cost your family or spouse a lot more than that fancy watch ever did. Don’t procrastinate, get it done. We provide coordination services for our clients at cost because it’s important yet complicated to find the right specialists. Some people also need the coordination to ensure it gets done in the midst of a busy life. Still there is nothing stopping you tracking down a family lawyer familiar with the cross-border issues of a long term expatriate to get that paperwork sorted out on your own, but just don’t let it slide. Hopefully it won’t be needed for a long time, but it will be worth it to ensure your children and loved ones receive the most benefit from your life’s hard work. Prince can leave behind an amazing canon of work along with his mess, but that’s unlikely to apply to you. Time to put on your big boy pants and do your paperwork to protect your family. CG Family Wealth is a division of Caterer Goodman Partners. CG Family Wealth was founded to provide transparent professional financial advice to wealthy families throughout Asia. We align our interests with our clients through fee-based management approach to assets. We provide discretionary accounts as well as wealth planning with a leading range of tax and accounting specialists from all the major countries to ensure the best quality advice for our clients and their families.